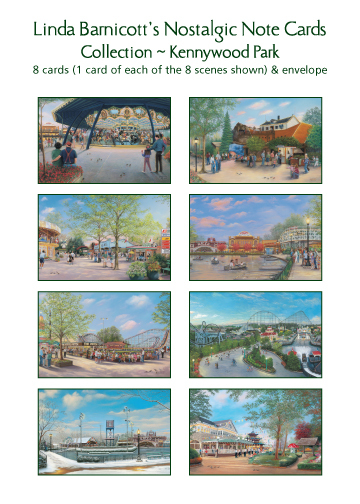 Feel the rush of racing your friends on the Racer and the excitement of the Jack Rabbit’s double dip. 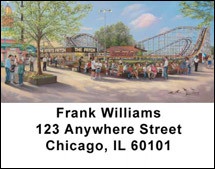 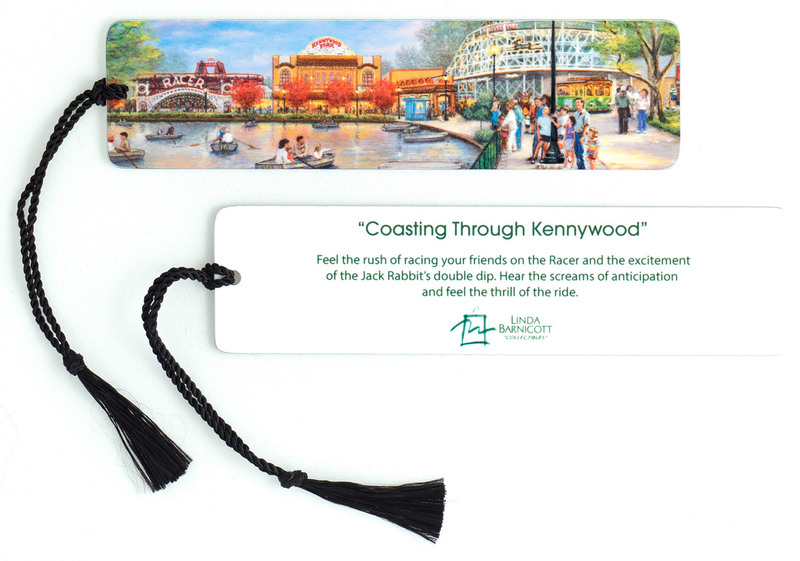 Hear the screams of anticipation and feel the thrill of the ride. 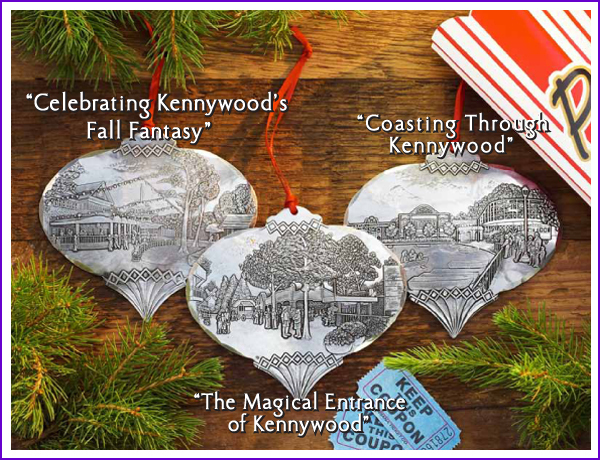 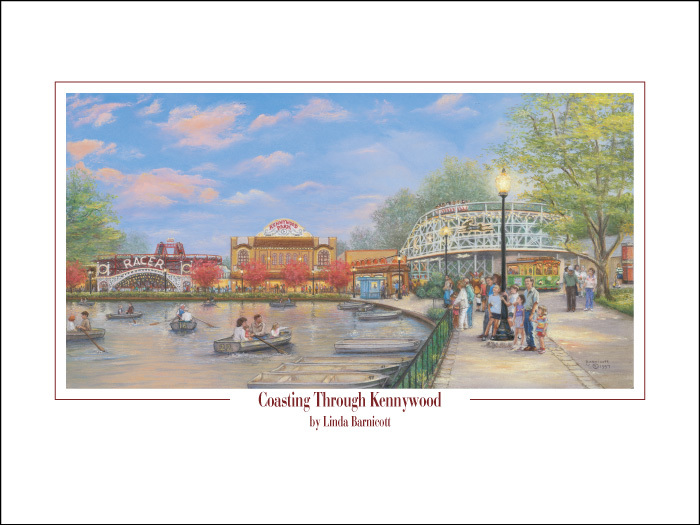 Wendell August Forge, maker of heirloom-quality personalized metal gifts that commemorate life’s special moments, has partnered with Linda for the forth year to create this 2013 collection of ornaments that celebrate the history, magic and fun that is Kennywood.